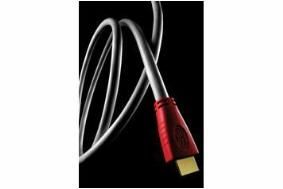 99 winners of Chord Company HDMI cables revealed | What Hi-Fi? This HDMI 1.3a-specification cable was a 2007 Award winner, is a handy 1.5m long and provides sublime picture quality, with virtually no trace of irritating video noise. Now we can reveal the names of the 99 lucky winners, who should all have received an email confirming that they'll soon be receiving this great prize. Congratulations to all.